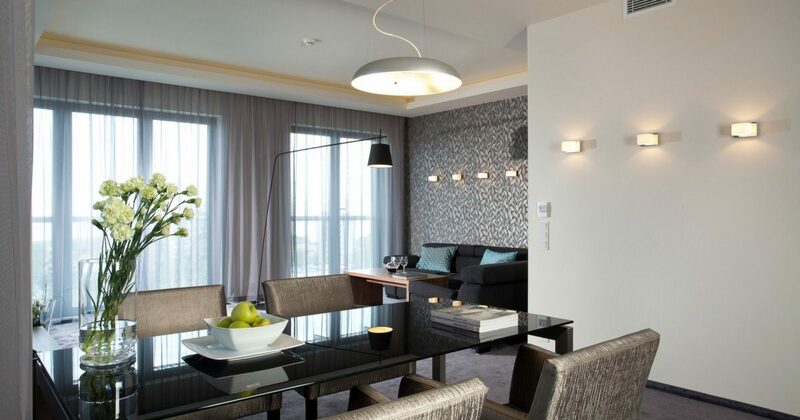 The biggest and prestigious apartment in Aparthotel Longstay. 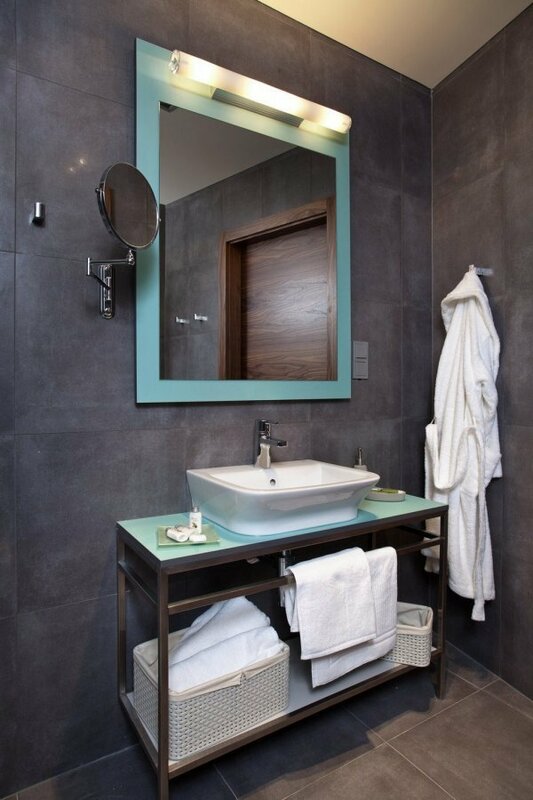 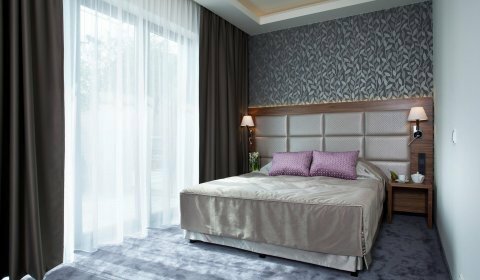 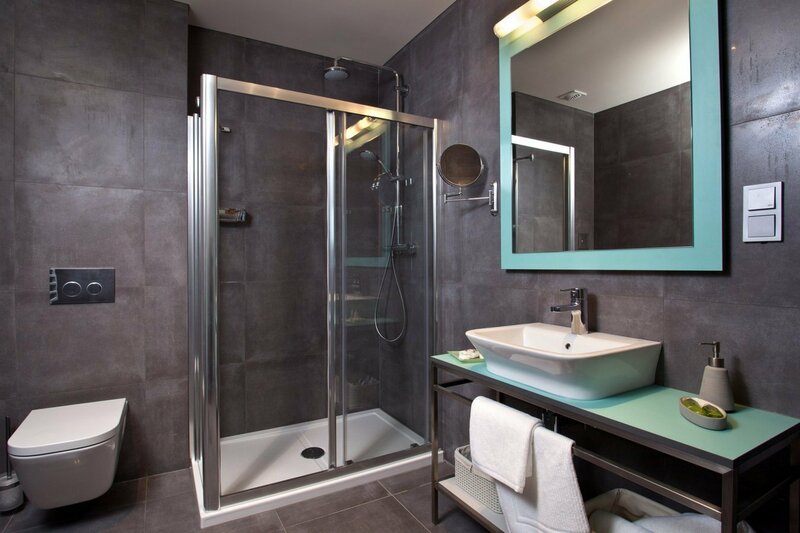 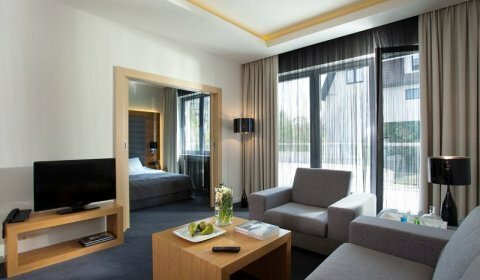 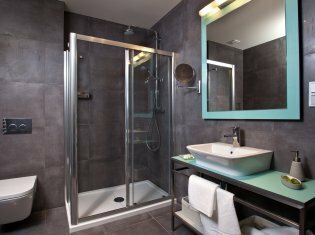 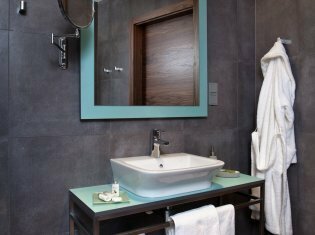 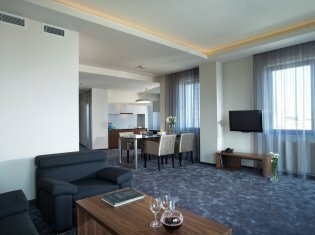 Two independent bedrooms and an immense glass living room, two bathrooms and kitchenette make the guest's stay convenient and independent. 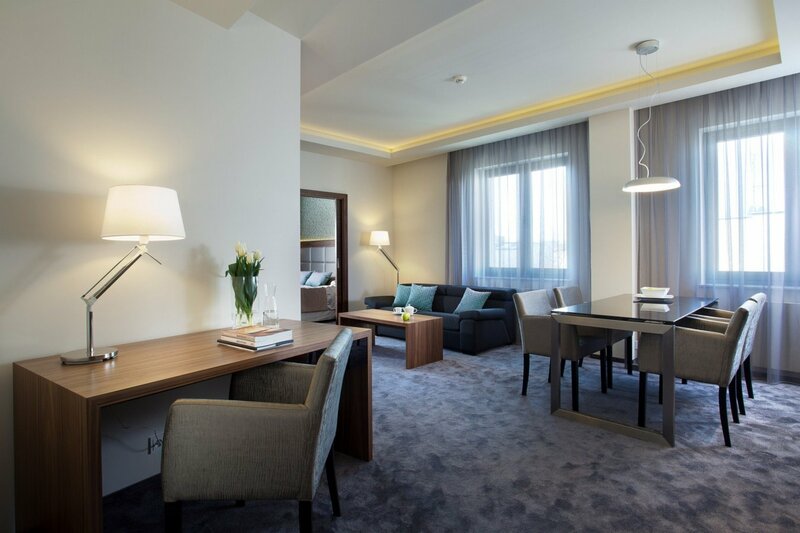 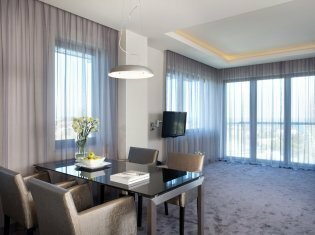 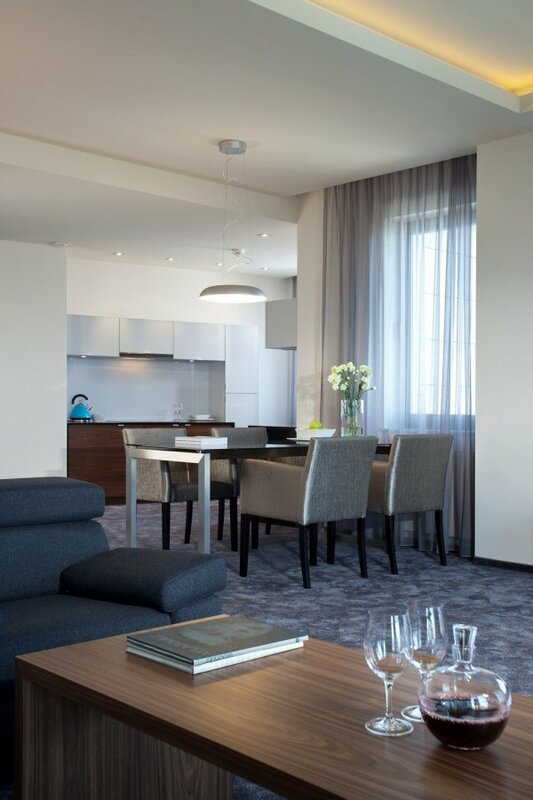 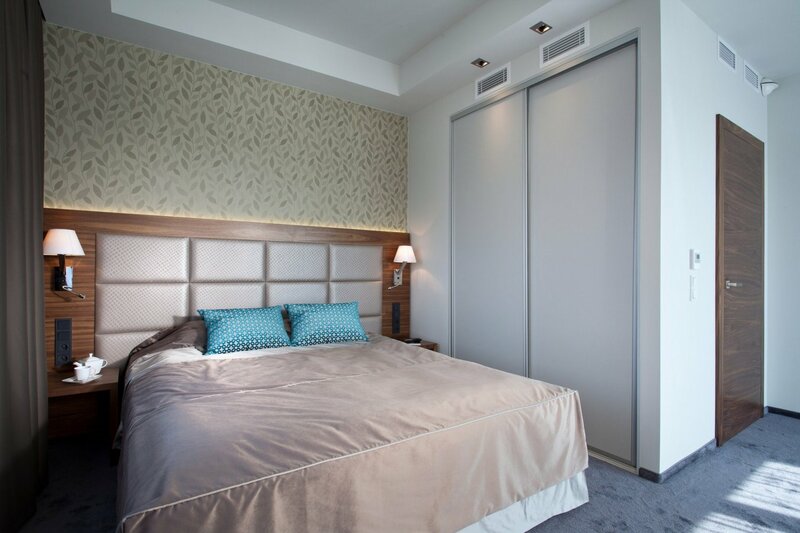 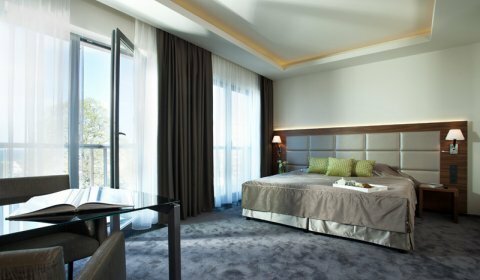 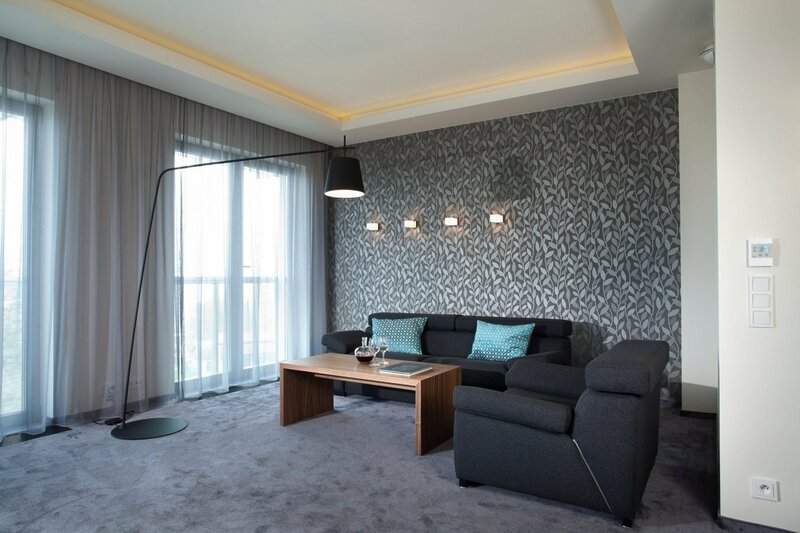 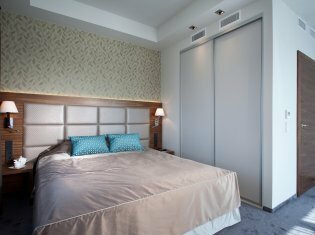 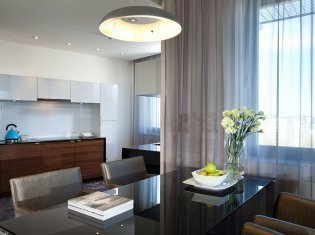 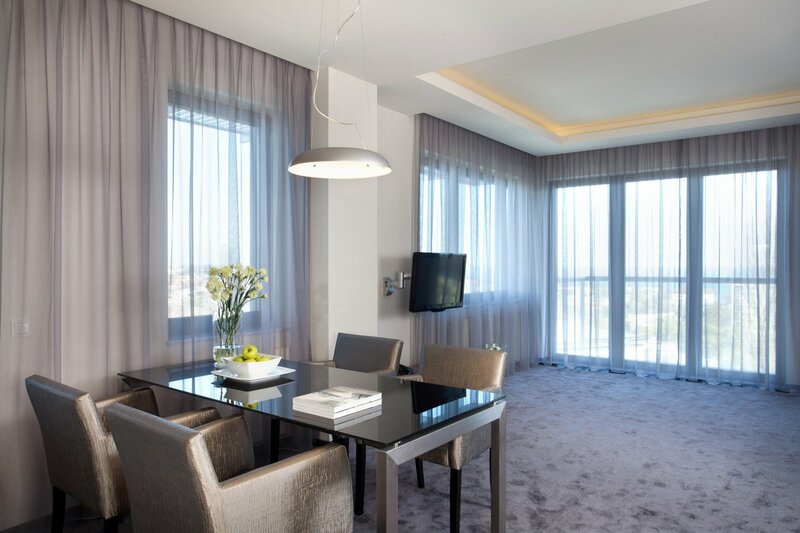 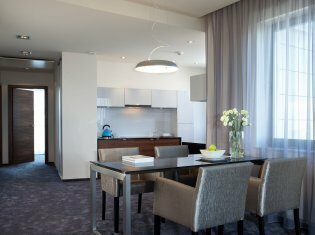 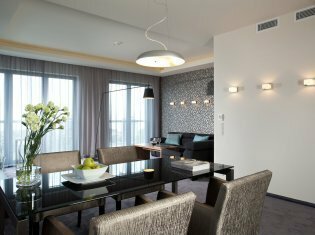 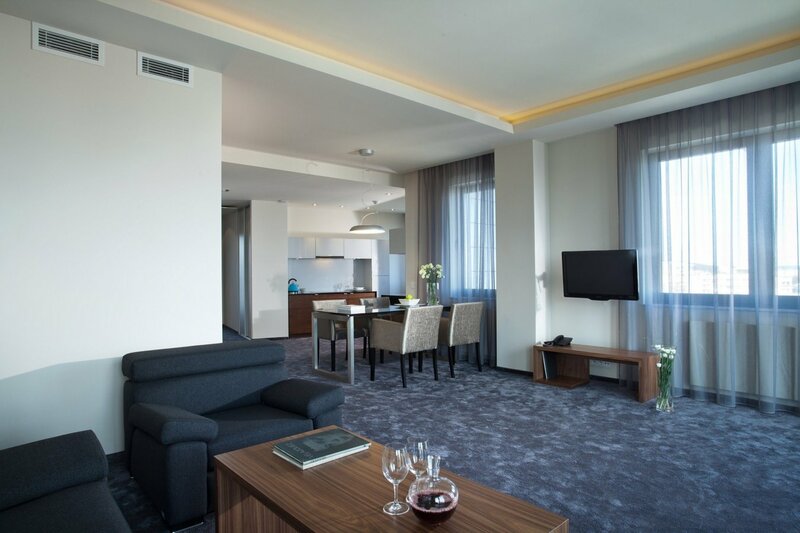 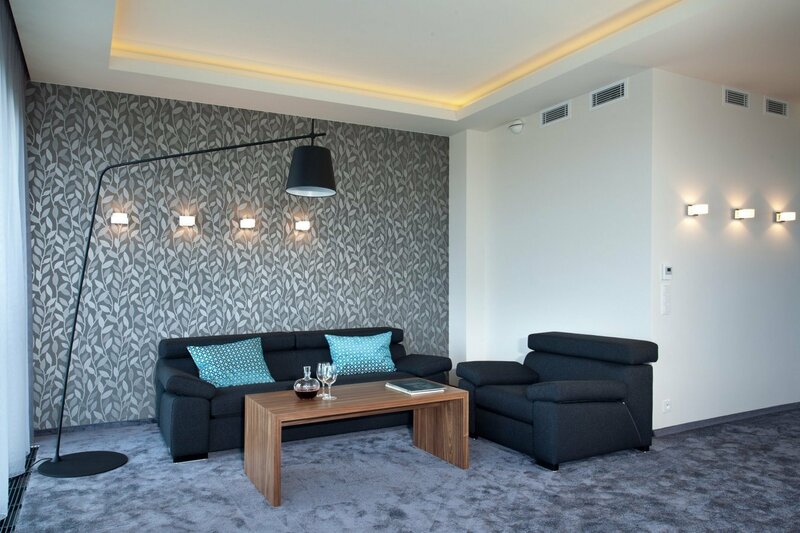 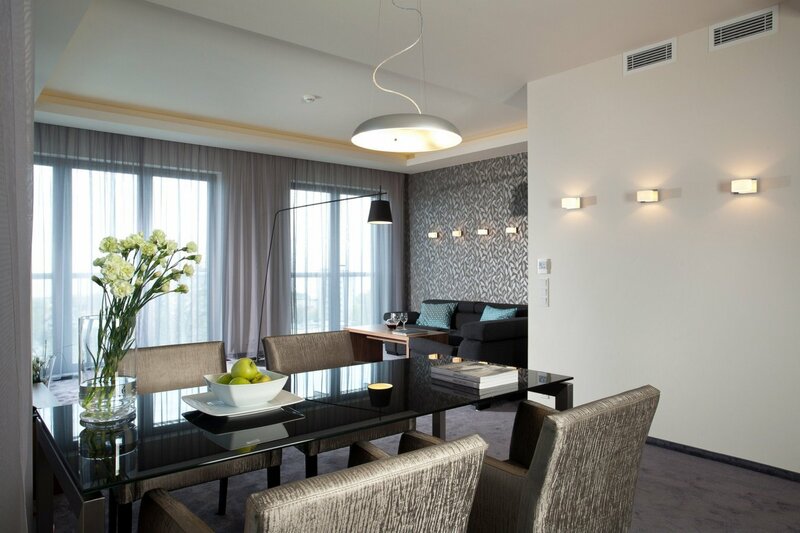 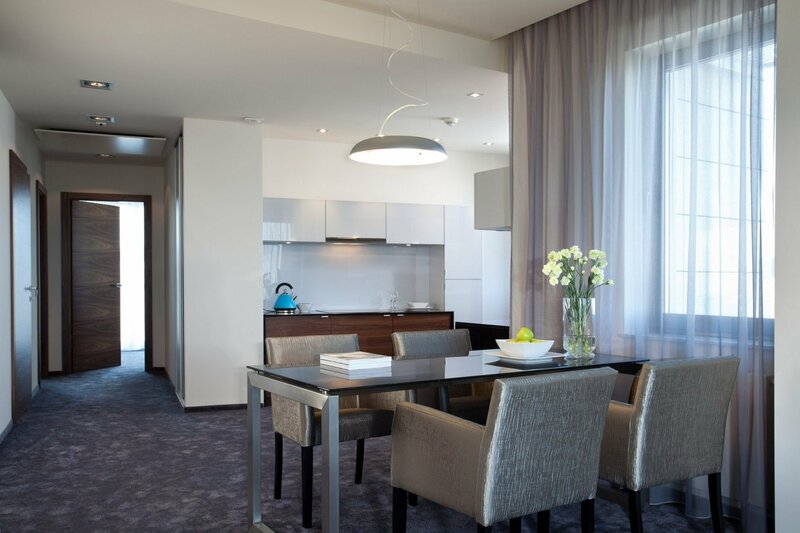 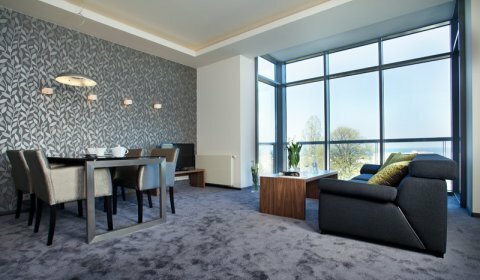 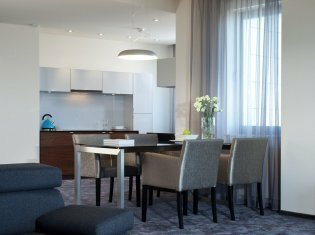 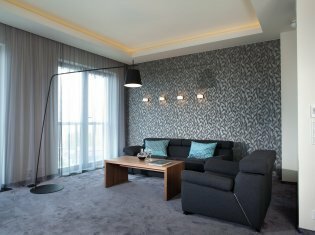 The space and panoramic view to Gdansk Bay, the harbor and Gdynia centre add even more prestige.